KING is back. Greg Norman is a two time Major Champion, and was No.1 in the world for 331 consecutive weeks, a true legend of the sport. 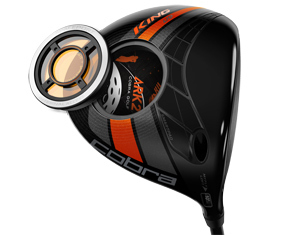 And KING COBRA was the backbone of Greg's success - the innovative technology that drove his play. Now KING returns, with another product that is worthy of the name. Rickie is the future. 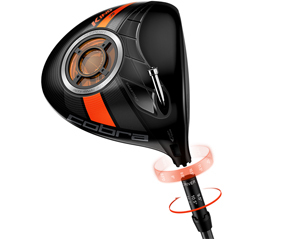 The energy, and excitement that injects performance and style into golf. 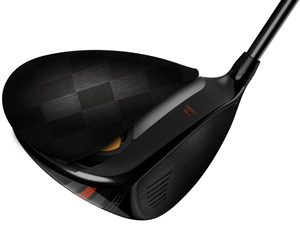 Rickie is what’s next, and KING will be the power behind his success. The crown has been passed. Long live KING. 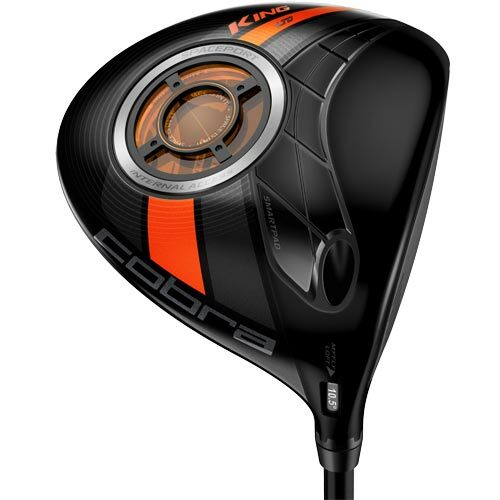 The KING LTD Driver represents COBRA’s finest technology without compromise. 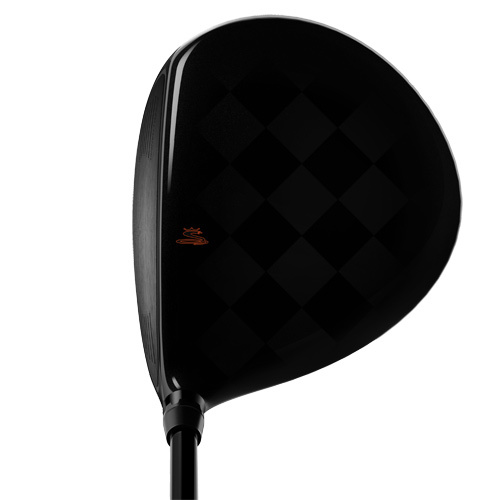 Created with premium materials and state-of-the-art technology, the KING LTD driver is our Longest & Straightest driver we've ever created. 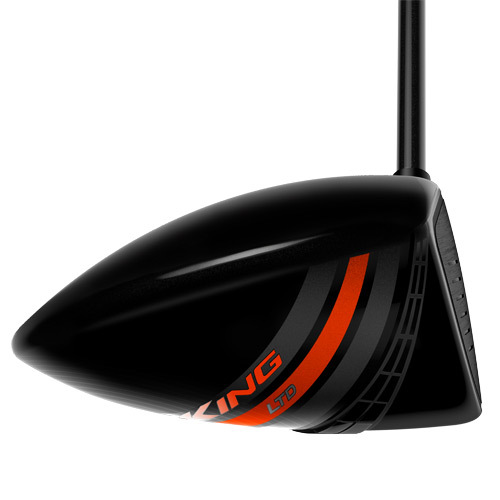 KING LTD truly is The Ultimate Distance Machine. 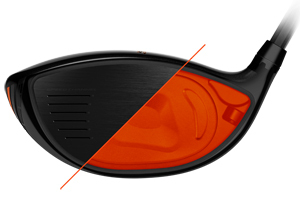 Most Drivers in the marketplace today have a Center of Gravity that is positioned above the neutral axis line. 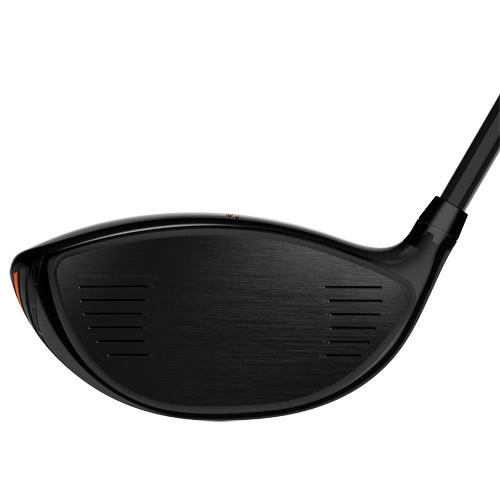 KING LTD is our first driver to ever get it to the neutral line (Zero CG), and deliver a more efficient transfer of energy at impact without sacrificing forgiveness. What does this mean to golfers? 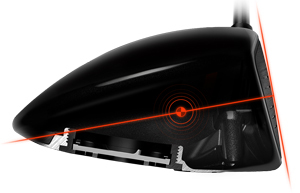 More distance through higher Launch, less spin and more Ball Speed.